Immunizations are vaccines that help a child's immune system fight certain diseases and viruses. Children are more prone to being exposed to these viruses because they go to school with so many other young people who don't always have the best hygiene habits. 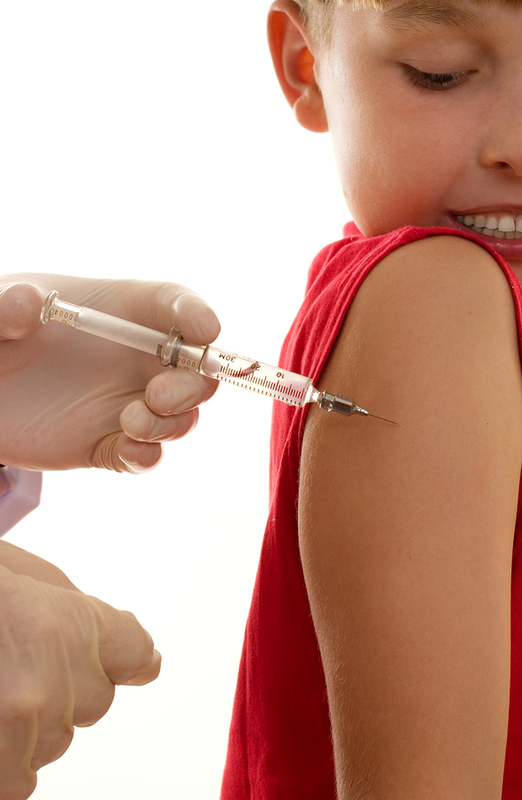 Schools often request records of immunizations to ensure the safety of their young students. Vaccines are also a cost-effective way for parents to manage their children’s health care—they help families avoid the cost of expensive future procedures and hospital visits. How Often Are Vaccinations Suggested? The CDC recommends that children receive their first vaccine at birth (hepatitis B). After that you’ll be asked to bring your child in at regular intervals up to age 18 for various vaccines. Generally, expect to visit the doctor every one to two months until the child is six months old. After that, certain shots, like the influenza vaccine, are recommended yearly. Your pediatrician will provide you will a detailed schedule to follow. Riverside Pediatrics, LLC, serving the Greenwich and Riverside areas, at (203) 629-5800!